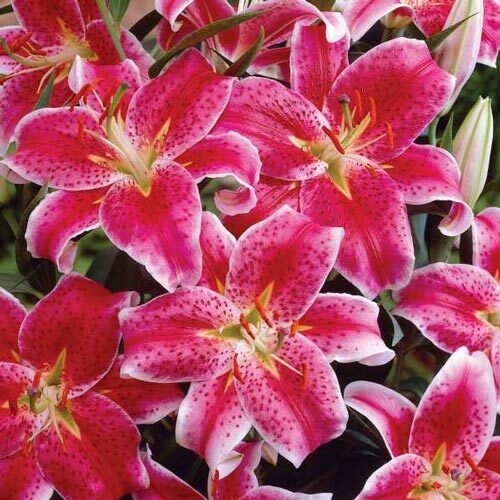 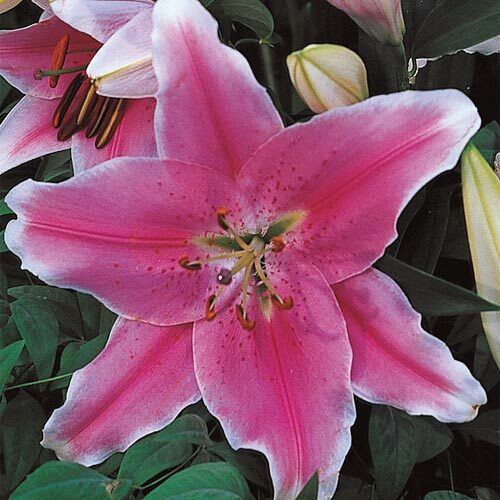 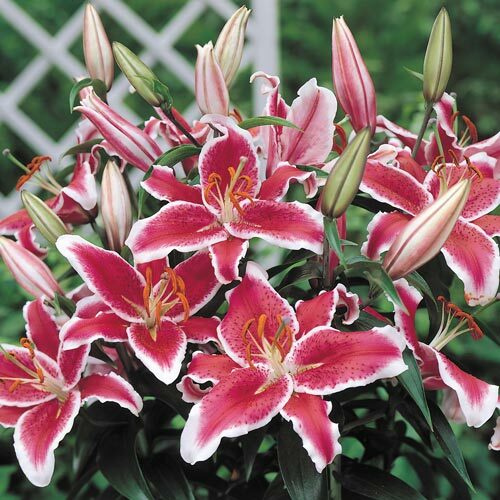 The most popular Lily grown! This Lily is bright and joyful, a super outlook on life. 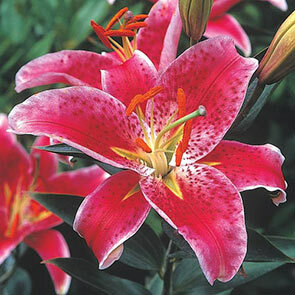 Vivid red with white margins. 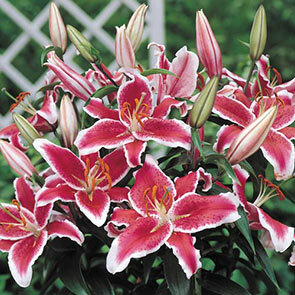 Blooms in July.